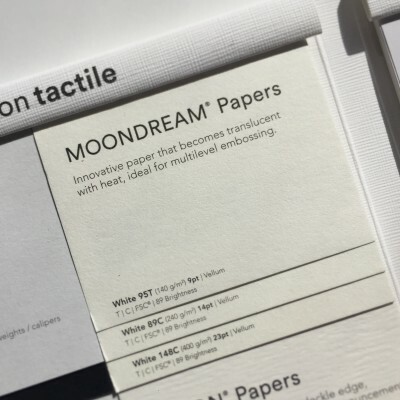 One of the papers housed within The Design Collection – Tactile swatchbook, Neenah MOONDREAM® is magical when paired with pressure based print techniques like embossing, debossing and letterpress. 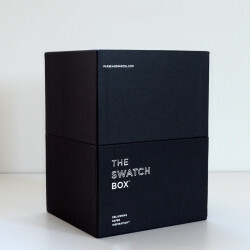 Size Choose an option8.5" x 11"28.3" x 40.2"
Category: LETTERPRESS PAPERS AND ENVELOPES. 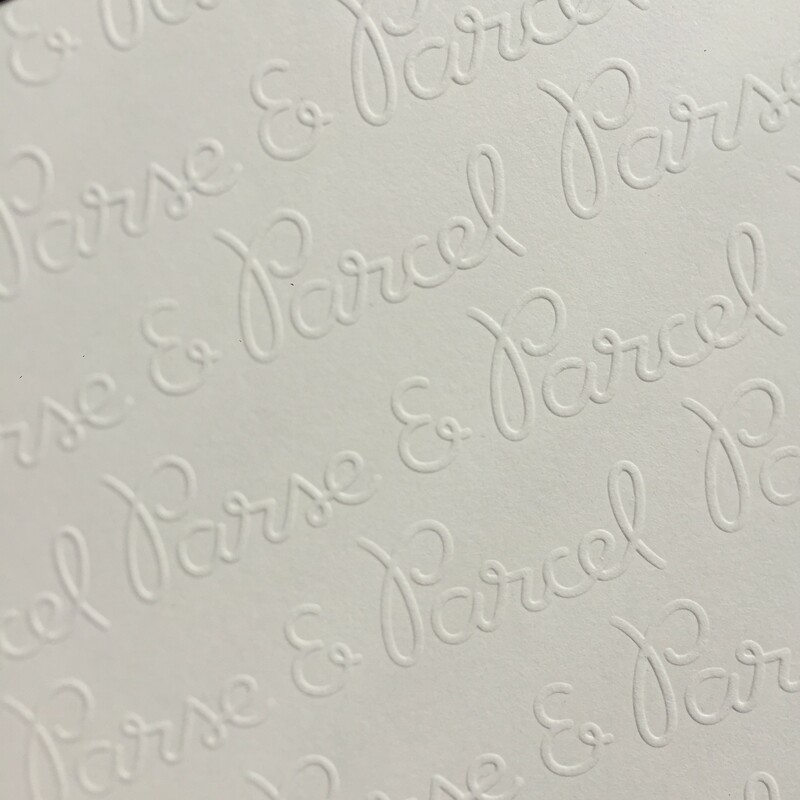 Tags: Embossing, Letterpress, paper. 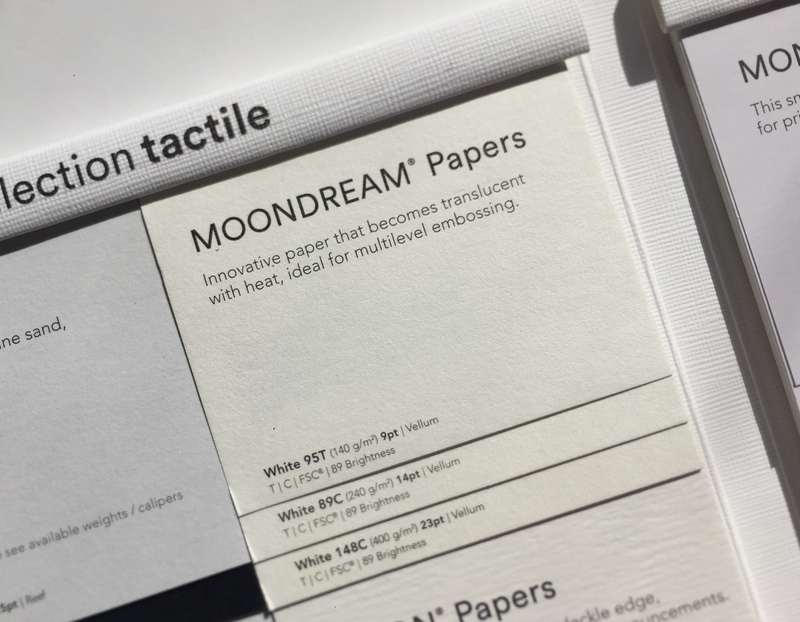 An innovative and technically advanced paper, Neenah MOONDREAM® Papers become translucent with heat and pressure and are suited for sculpted multilevel embossing. 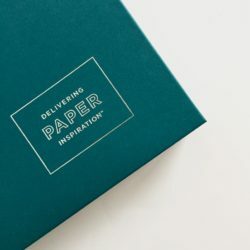 Neenah MOONDREAM® Papers are ideal for collateral materials, cards, luxury packaging and more.